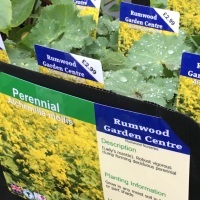 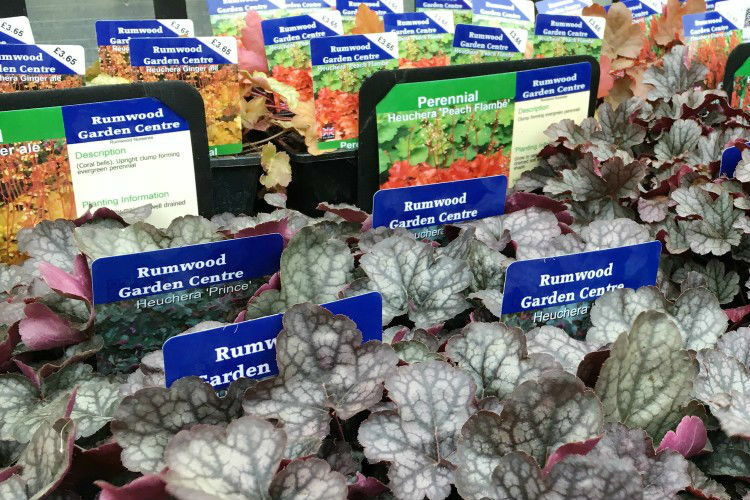 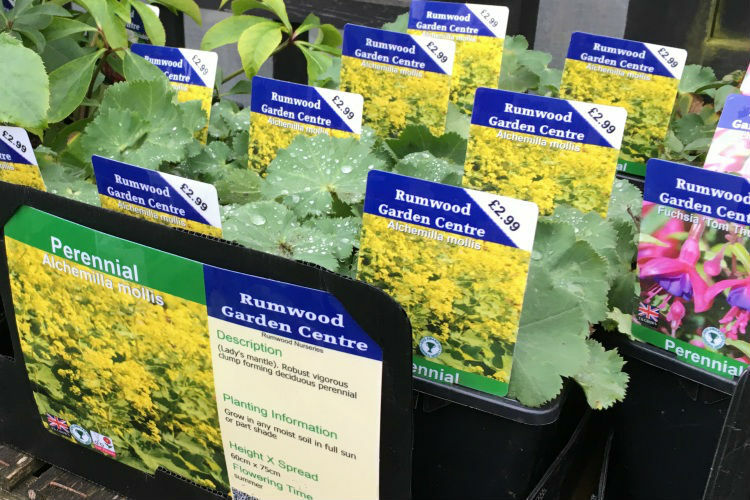 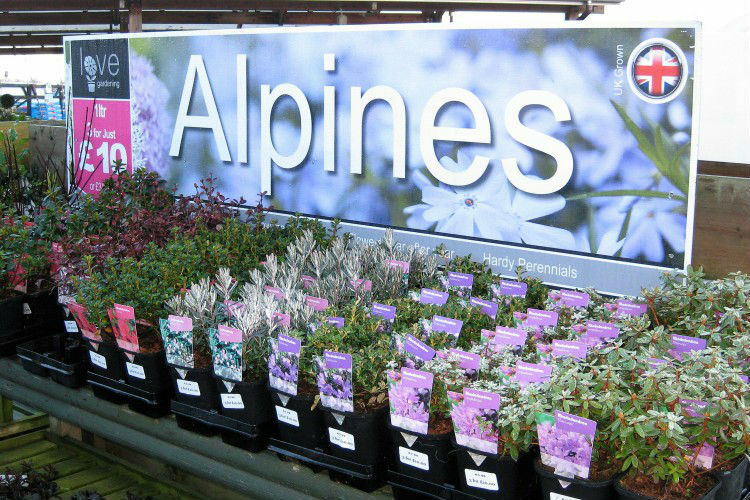 We have a good range of perennials that make the perfect addition to a traditional English border or when planted with shrubs. 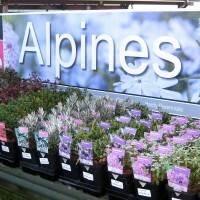 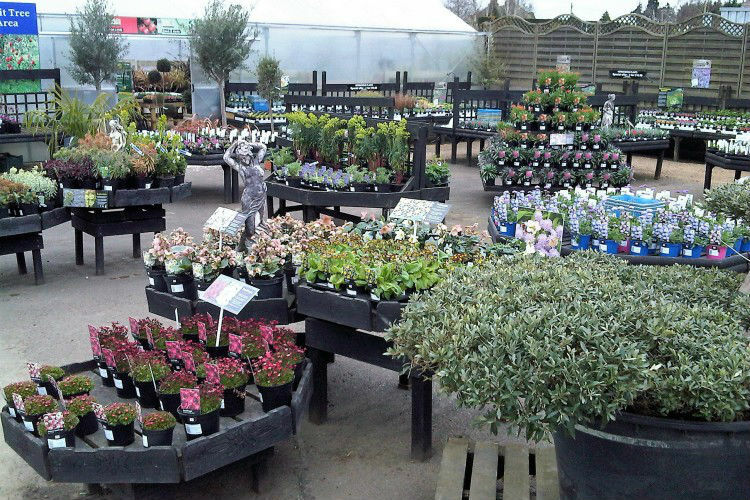 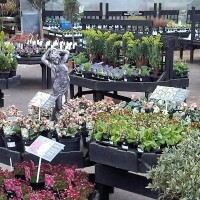 We also have a good range of alpine plants. 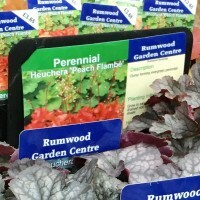 These look great planted in rockeries, flower beds or planters.